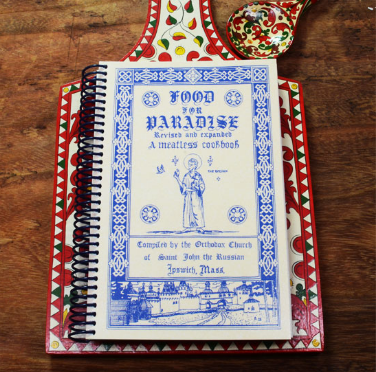 Many years ago, Matushka Xenia Schneider compiled the recipes for a fasting cookbook. Her first edition was so incredibly popular, people all over the country began ordering it and were inspired by her culinary artistry. 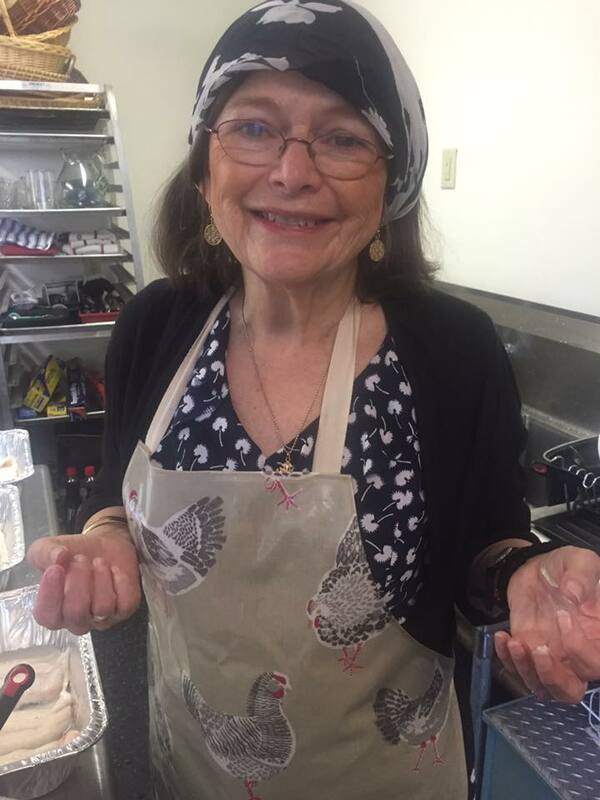 Since that time, she has revised the cookbook twice, including many family favorite and Church parisioners favorite recipes. This cookbook continues to be popular all over the country and a true staple in Orthodox homes. The cookbook can be ordered directly through the Gallery Byzantium website link (her daughter's business) and all proceeds go directly to the Church.